Hello! For the first time ever I am linking up with The Broke and the Bookish's meme Top Ten Tuesday. Anyway, if you're here via the link-up, welcome! And you're here at a good time because I'm running two giveaways currently -- click here to enter! This week's prompt: Top Ten Finished Series I Am Yet to Finish. I am terrible at reading series. I mean, really, really bad. I'm a bookworm! I read a lot! So why is it that, after careful thought, I have only seven finished series to my name?? Reading series is hard, OK? Books come out once a year. I forget the plot. As such, there is a grand total of one finished series that I've managed to read as they've come out -- the rest were all, or almost all, published when I started. Skulduggery, you should feel very honoured. But forsooth! You are a witness today that I am a changed woman, because I have Committed (with a capital C) to reading series. This list is long, but I shall finish everything on it. * This is my solemn vow. *Except maybe #12. I'm still debating that one. That thing I just said about series that come out once a year? My finished count is about to number two, because I have put my name on the library waiting list for Department 19: Darkest Night. 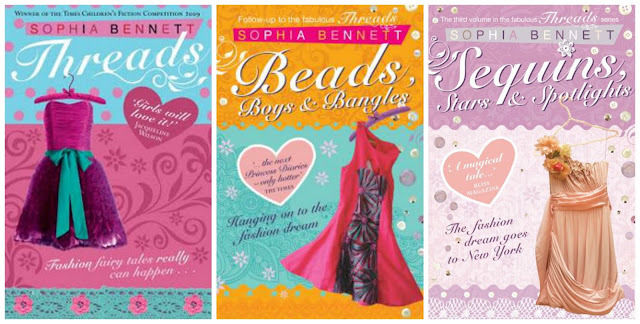 The loveliest series ever! I've read the first four and feel that #5 will happen soon ... 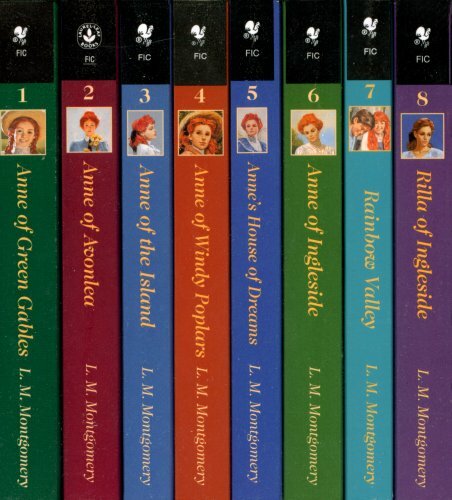 I might read it after D19: Darkest Night, because I've found that Anne is excellent for filling the gaping holes left by other series. 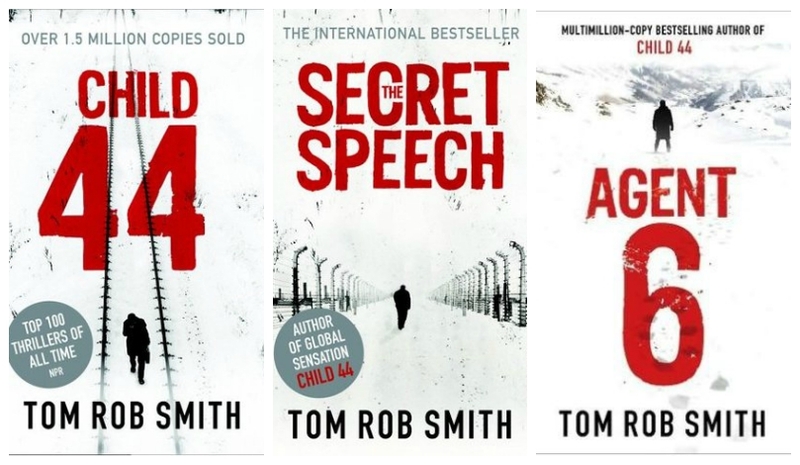 I did not realise Child 44 was part of a series when I started it, but I loved it! Crime fiction set in terrifying Stalinist Russia. I'm super excited to pursue The Secret Speech. Binge re-read first three whilst ill: best decision I ever made. This was one of the series I read as they came out when I was much younger and forgot all the plot of and generally failed to continue, but I LOVE them! I read #4 in August -- amazing! -- and am hopping for #5. 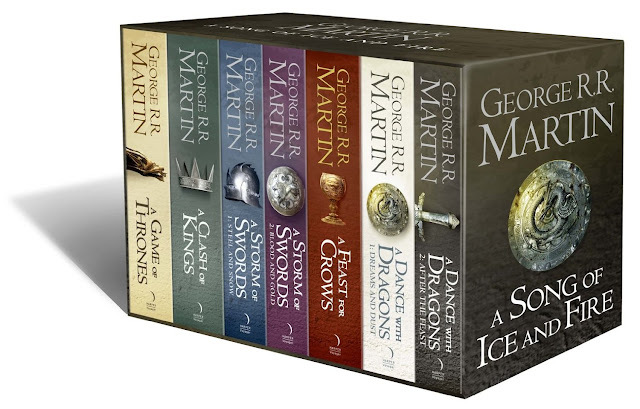 But can please clear up why you can't get four of the same edition, in the UK at least? And why do the first three say it's a trilogy? 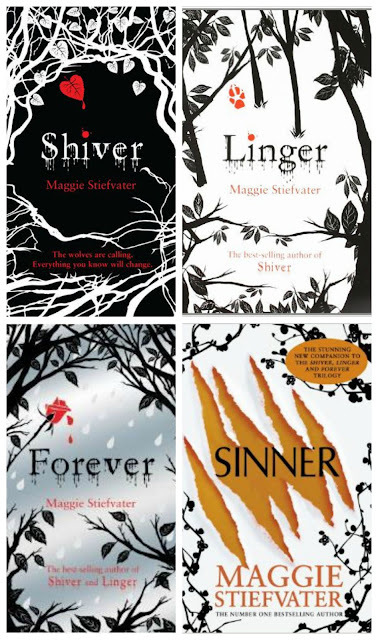 My copy of Forever says it's the "heartstopping conclusion" of the series ... what about Sinner? PLEASE EXPLAIN, SOMEONE! A funny urban fantasy trilogy that I'll be happy to continue in the hopefully near future. I LOVE THIS SERIES. But a terrible, terrible, thing happened! I read the first five books as the came out. All was marvellous. But Light? Did the library see fit to get it in for ages? When it did, could my tiny brain do justice to the previous plot? No, and no. But I have a plan! I shall purchase (secondhand, of course, I'm still a miser) all six books ... and the binge read shall be glorious. 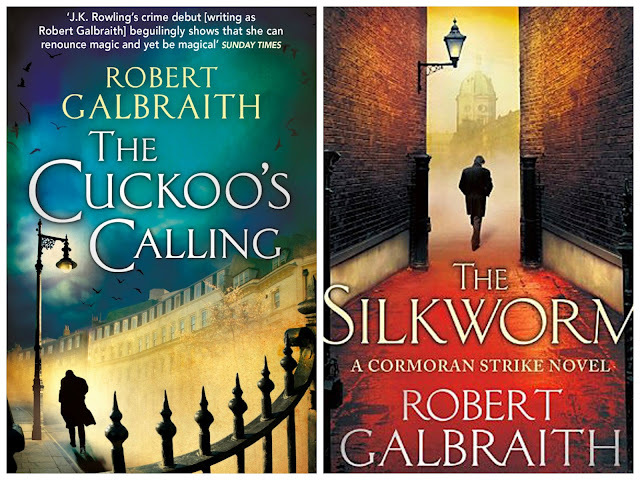 Covers and titles are appalling, I think you'll agree, but I LOVE this trilogy! It's so smart and funny and gritty ... I'm always complaining about lack of female friendship and too much romance, but despite Book 2's misleading title this trilogy has an amazing group of girls who don't spend all their time obsessing over boys. And the clothes! And the art! And it's set in London! Unfortunately this, too, fell victim to the library's tyranny -- I couldn't get the last one! -- BUT I have sourced #1 and #3 and as soon as I find #2, I shall binge and it shall be beautiful. 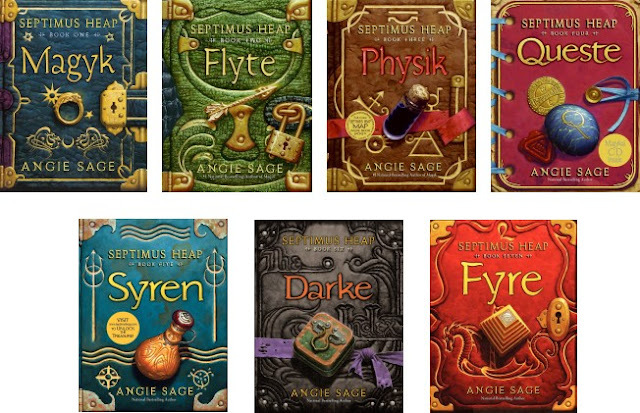 I loved this high fantasy series so much as a young sprog, but guess what? LIBRARY FAILURES. No, no, library, I don't mean it! You're very good. Just not for my Septimus Heap reading experience. Anyway, y'all know I am of the firm belief that a children's book can be enjoyed at any age so ... guess what? I'm buying them. And I'm going to binge! Yay! I mean, I don't think Queen of Shadows was the last one? Or was it? I am unforgivably ignorant of this series. But Crown of Midnight came in the post last week! And if I don't get D19 tomorrow, I'll read it next! I have an incredible enduring love for these marvellous, marvellous books. 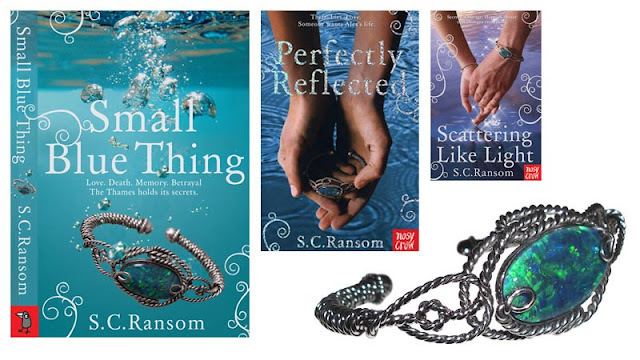 I loved them aged eight, nine, ten, and after rereading the first three in April that love is only stronger! I read two of them last week, as something nice to read after my emotional trauma at the hands of Atwood's The Handmaid's Tale and they are just the best thing ever. Plots, characters, historical settings all perfect. 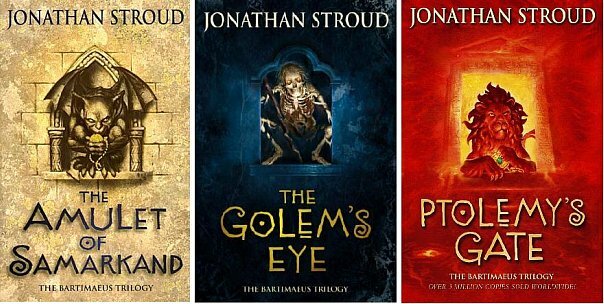 A children's series that I couldn't recommend too highly to adults! But tell me: did you link up for TTT? Drop me your url! And if not, share a couple of series you're yet to finish! I've never heard of the Georgia Nicolson series but it looks like so much fun so it's getting added to the list. It's amazing! I love them sooo much! They're quite specifically British, if that makes sense, so maybe if you're from the US you won't have heard of them. Luckily my city has a pretty awesome library and they have the ebook! Instant gratification. I have no read/heard of most of these! I just finished Sense and Sensibility this past Saturday, still stunned by its sheer incredibleness. Percy Jackson is amazing. The PJO series was completely finished when I started reading it. The Last Olympian was absolutely wonderful. I hope you can get around to it soon! Throne of Glass! ToG is my favorite series <3 And no, Queen of Shadows wasn't the last one. I can't wait to hear what you think of Crown of Midnight! Crown of Midnight is SO amazing and was what really made this series my favorite. Ooh, really? Gosh, even as a ToG newbie -- even before I read the first one -- I felt secondhand the pain of the blogosphere as you lived through each book! I too can cry "HEIR OF FIRE!" even though I don't know what's in it, I just know there's lots of feels! XD So, wow, another book -- we'll have to go through it all again! (And hopefully by then I'll have read the published ones!) I've heard Crown of Midnight is the best, so I'm really looking forward to it! 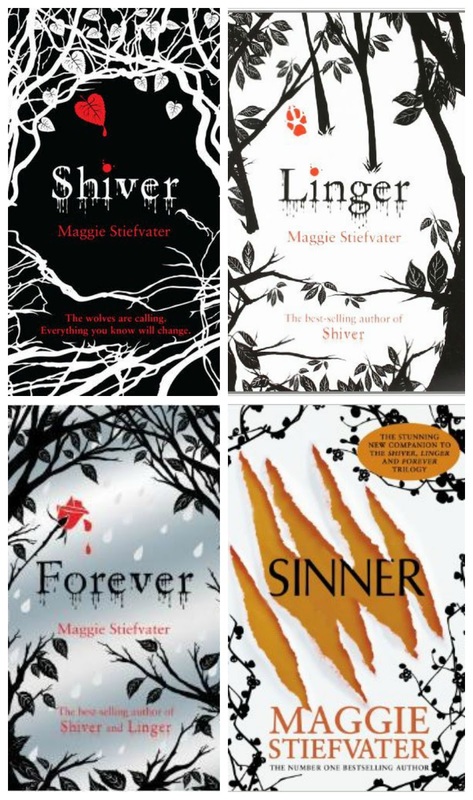 I only have the Shiver series on my list. And i am so happy to hear that i am not the only one confused as to why there is a fourth book if it is a trilogy. And why the heck that book did not came out in the same edition as the other three. I looove Wolves of Mercy Falls! I hope you're enjoying it as well :) But, yes, it's so confusing! Since writing this I've seen Sinner described as a "companion book" .... ??? I know! So much love for Anne (AND GILBERT! And, just, all the characters!). Also, I'm so happy you read Cuckoo's Calling! So many people haven't! If it's any encouragement, I found the second book was better (especially if you like Comoran and Robin). I LOVE IT! 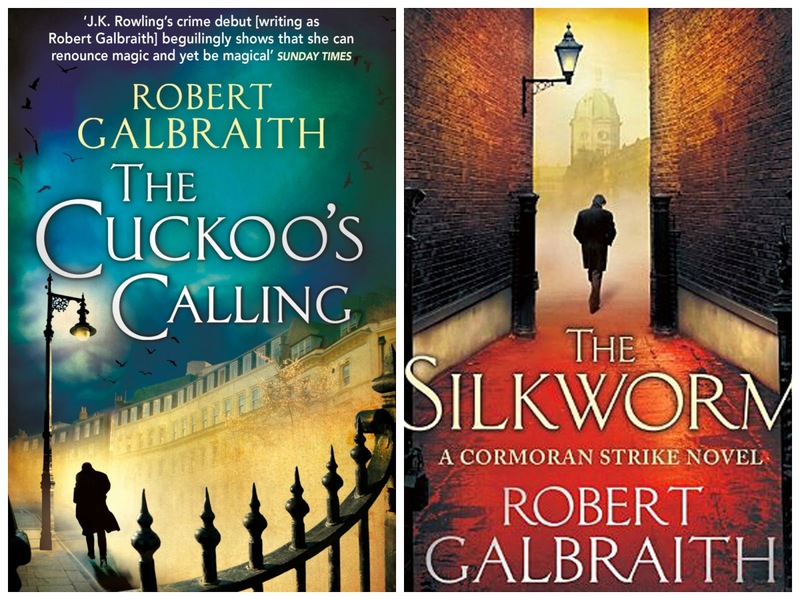 I'm so excited for The Silkworm (I LOVE Cormoran and Robin! Two of my fave new characters this year!). I'm so glad I just picked up the first Georgia Nicolson book - it's so funny! After I finished it, I immediately put number 2 on hold for myself! Welcome to Top Ten Tuesday! Check out my post here. I also have to finish the Percy Jackson Series! I just started the ToG series (I'm currently on Heir of Fire) and I can't wait to read Queen of Shadows! :) Hopefully I'll start Shiver and read its companion books eventually --- its been way overdue. Great post! I'm reading Crown of Midnight, which I'm really enjoying. I'M SHIPPING CHAOLAENA!! Shiver is amazing. Definitely read it! Wow, I am feeling a little starstruck! Thank you so so much for stopping by! But, gosh, I'm so sorry for being overly harsh re the titles/covers! It's easy to forget that authors, too, inhabit the online world and may actually see my words ... ! But seriously, I so so loved the two books I read and every time I see #1 and #3 on my shelf I have that little jolt of excitement knowing I'll return to and finish them. They're such great books, for all the reasons I said -- I love how the fashion is so glorious without being cliched and I LOVE the friendships! I'm going to stop gushing now, but again, thank you so so much for visiting (and for writing the Threads series! I must get my hands on your other books, too!). Thank you, you're very kind :) I'll be sure to pick up the new-covered copies and start my reread! I never actually finished The Roman Mysteries either. 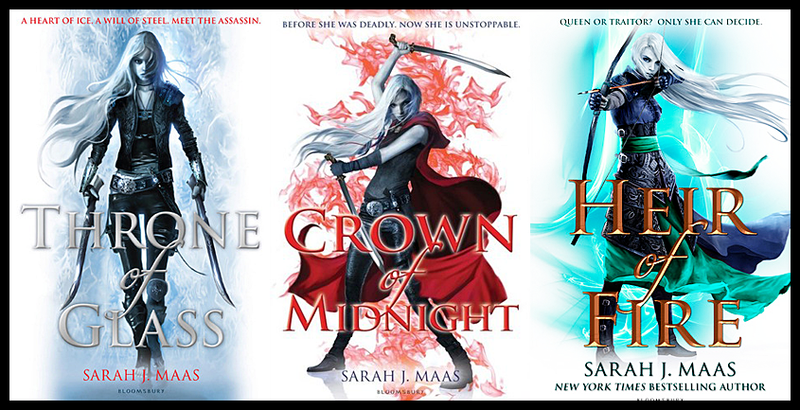 Queen of Shadows is definitely not the last Throne of Glass book, there are going to be another two books in that series (cannot wait to read that book). Percy Jackson and The Olympians is one of my favourite series, so glad you're enjoying it. Hope you like the last book! I love RM sooo much ... !! I just finished Crown of Midnight last night and OH MY GOODNESS. It was AMAZING! I'm soooo excited for Heir of Fire!!! 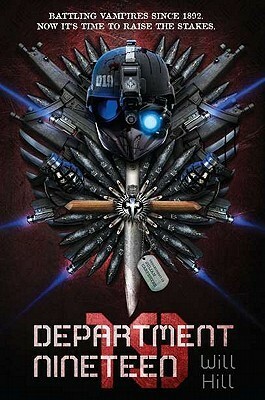 I've never heard of Department 19. . . actually I've never heard of most of these. Except Percy Jackson! I love, LOVE Percy Jackson. It's hilarious and there's always so much going on. I just finished #3 last night. But I admit I have a series problem too. I haven't finished Lawhead's King Raven trilogy. Nor the last book of the Lunar Chronicles. Or the Patrick Bowers books. Obviously, I've not finished Percy. Also, the Ranger's Apprentice. I used to hate reading stand alones. But now all I want is a good stand alone where the characters will finally be okay at the end. THAT'S WHAT I WANT TOO! This is one of the good things about classics, actually ... they're pretty much all standalones. I guess the concept of a series just wasn't really considered, much.